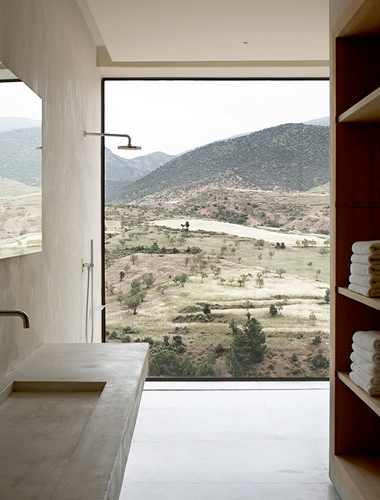 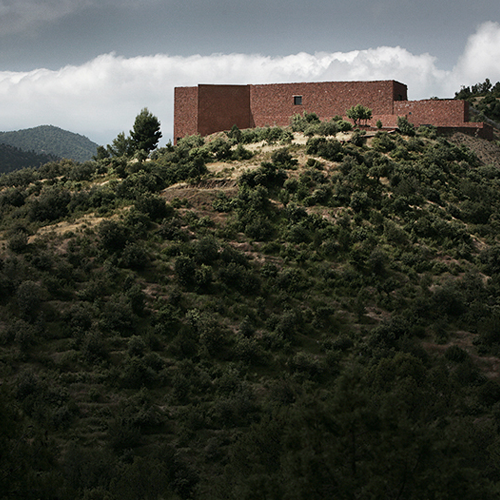 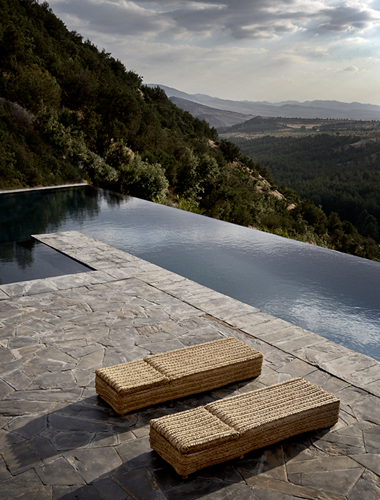 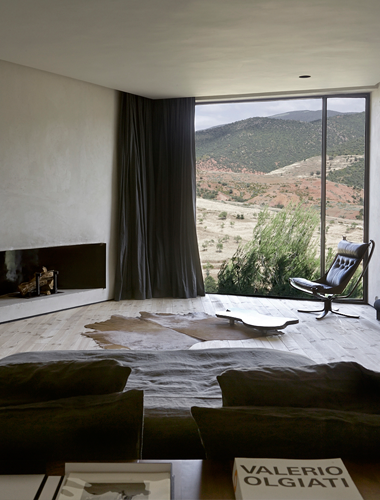 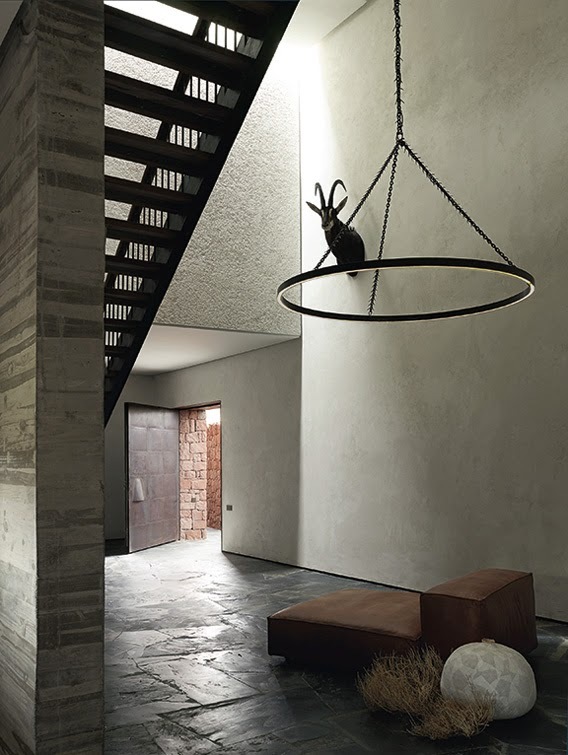 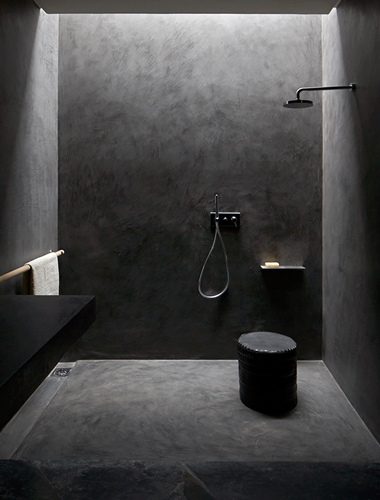 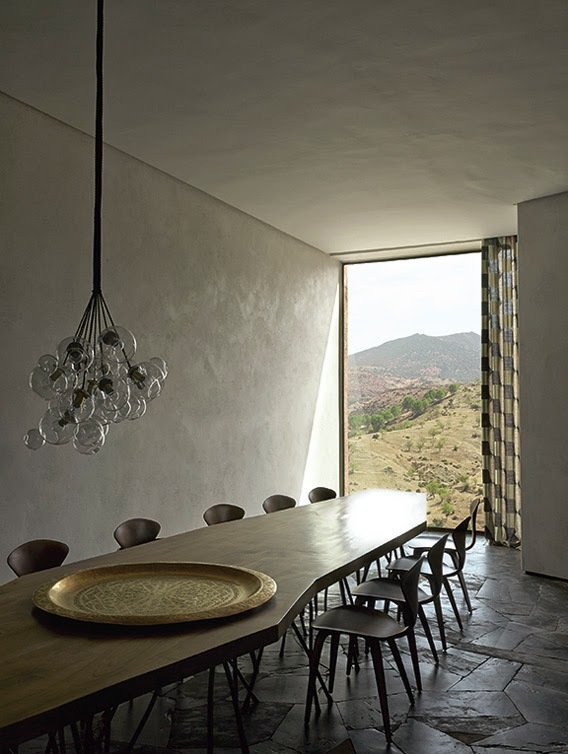 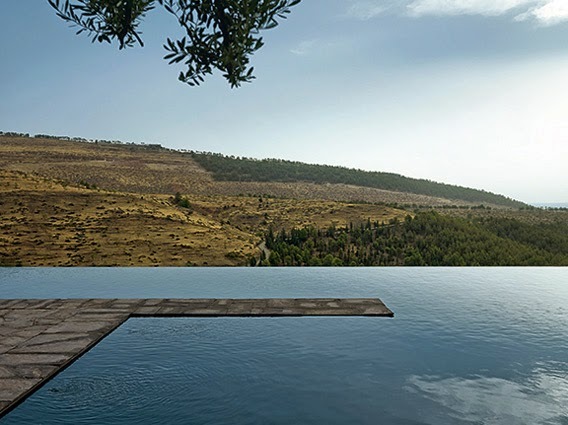 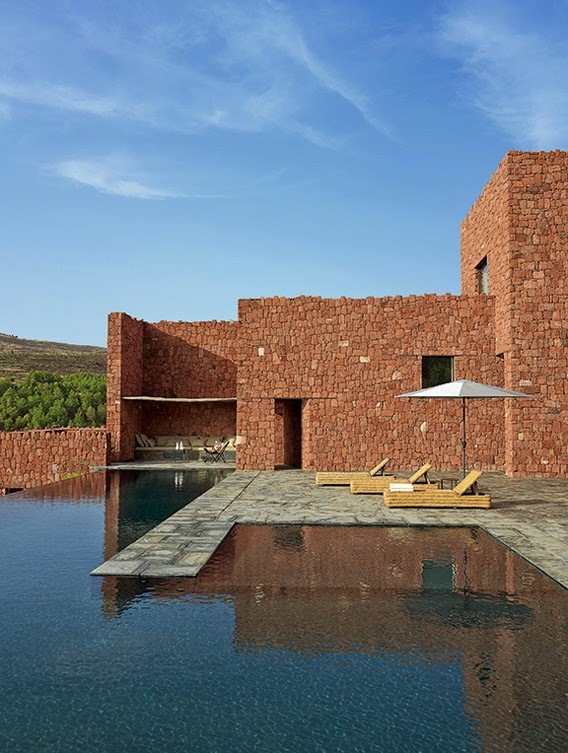 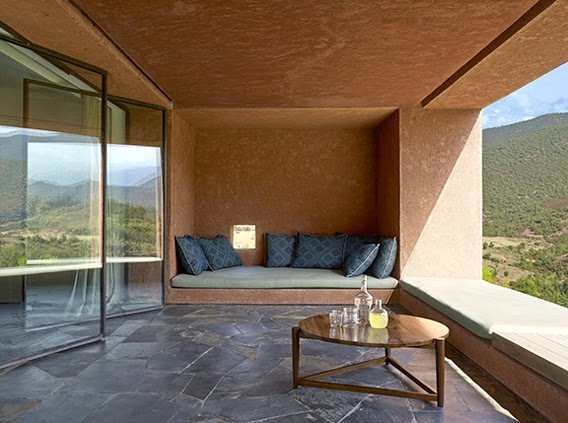 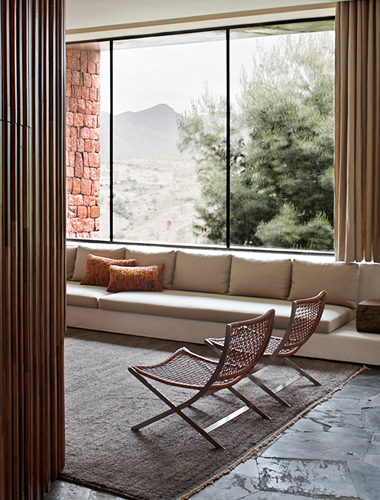 French designers Studio Ko designd Villa E, a mountain lodge built on the foothills of the Atlas Mountains in Morocco. 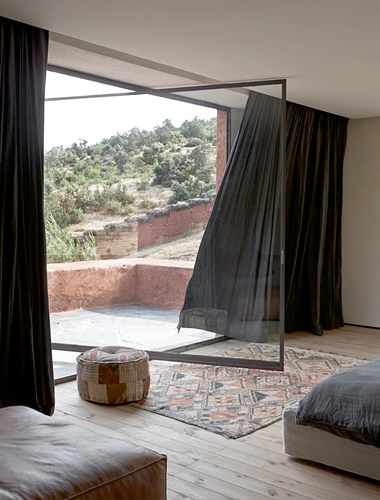 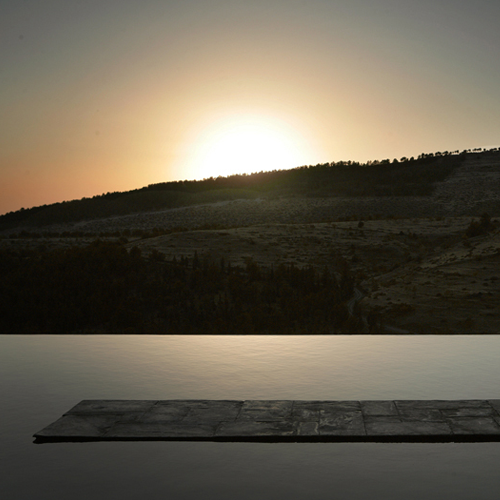 With a true respect towards its landscape and a minimalist design approach, the house is located atop a lonely hill an hour away from Marrakech. 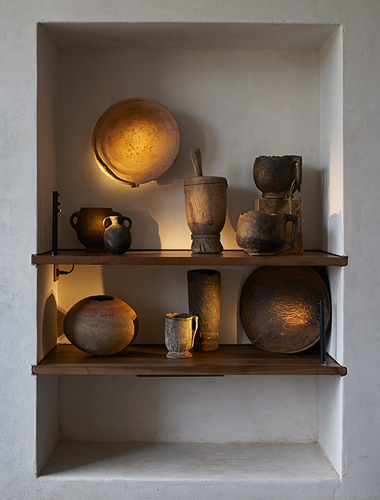 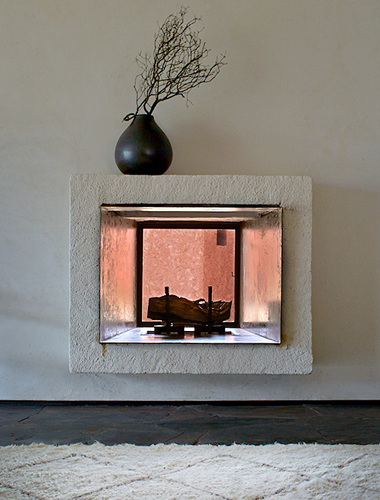 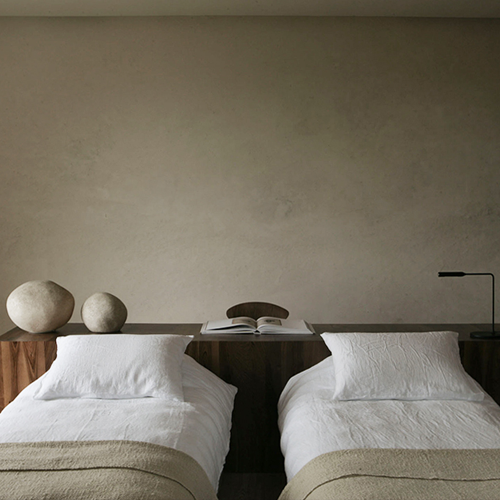 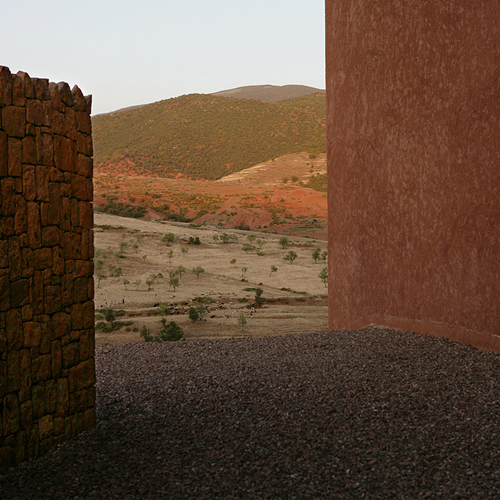 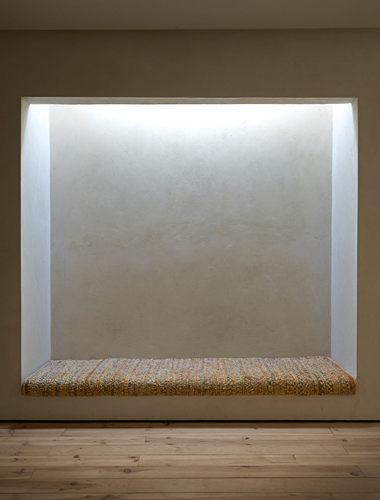 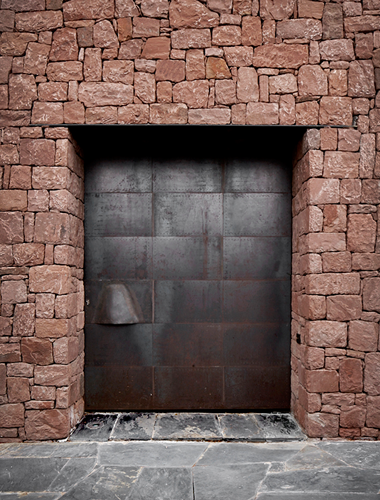 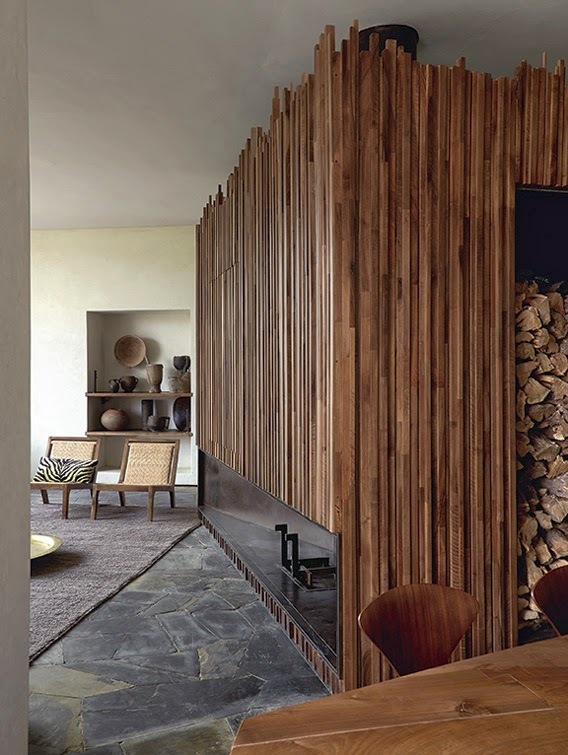 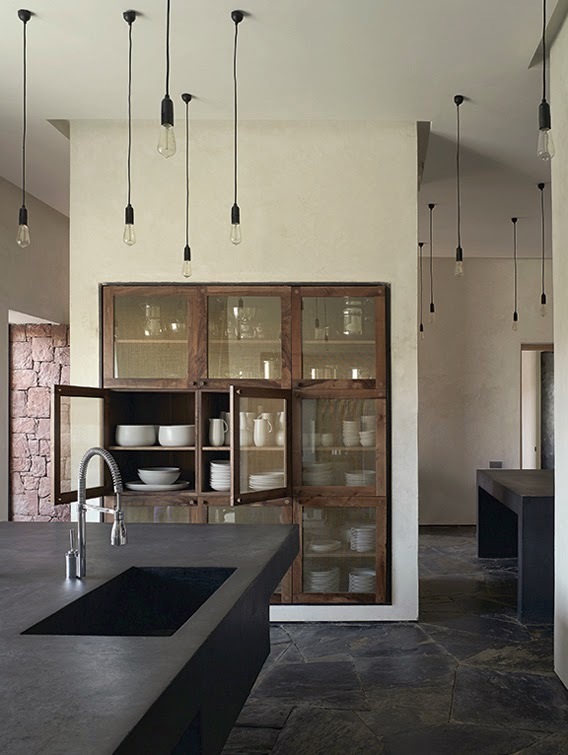 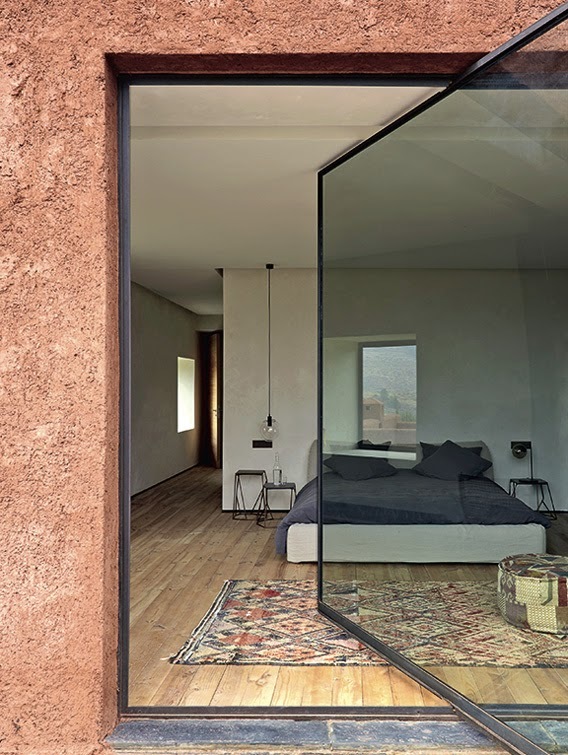 Architects Alias Karl Fournier & Olivier Marty of Studio Ko used local materials such as the warm, red toned Ourika stone. 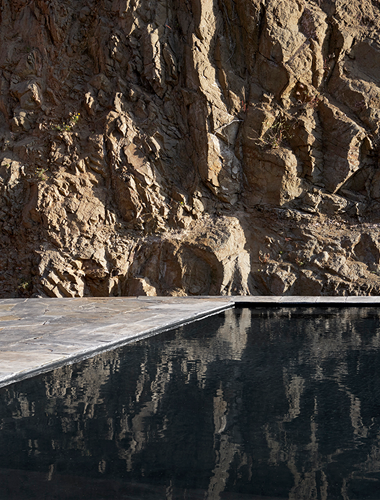 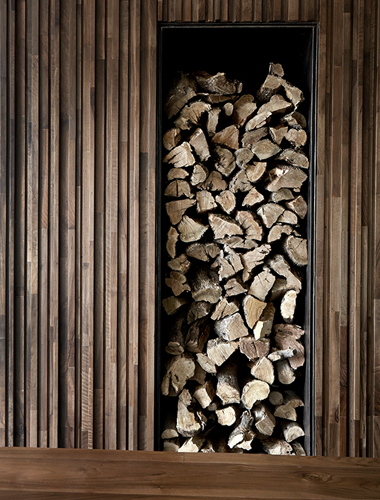 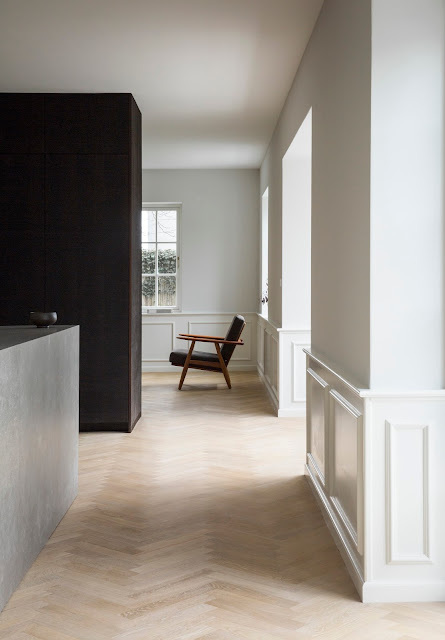 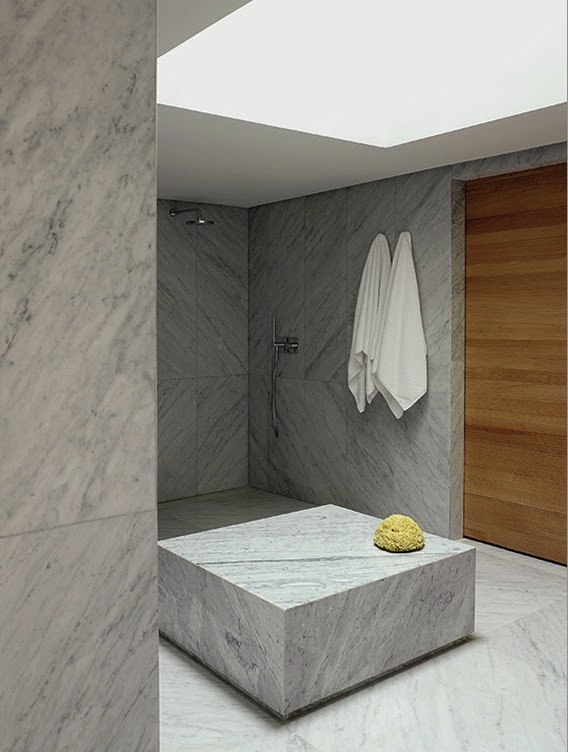 Geometrical volumes of substantial simplicity result in an almost abstract composition of forms, tones and textures.